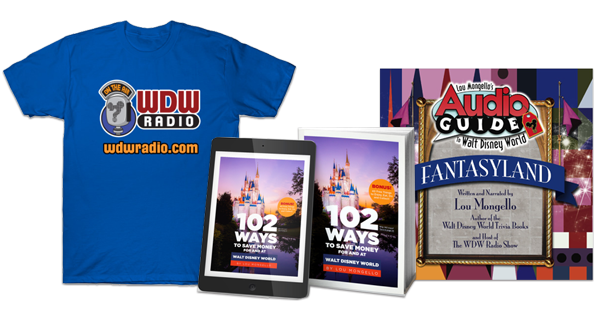 2017 was a great year for the WDW Radio Blog! 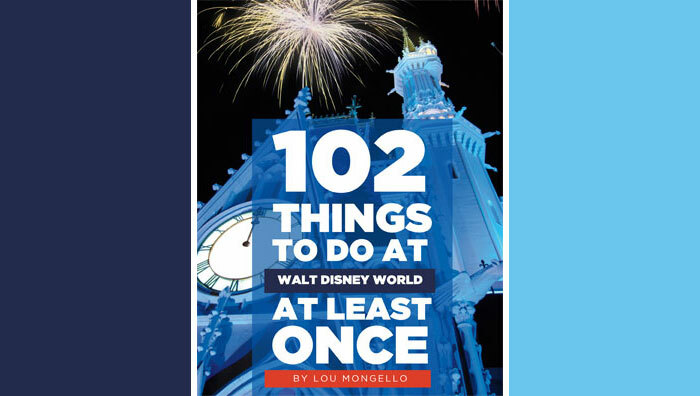 We welcomed guest writer Beryl Young to the blog, honored extinct places in Walt Disney World that, watched as readers voted in our 3rd Annual Magic Madness tournament, did a little Blue Sky Imagineering, opened Lou’s Inbox, took a look at how to handle vacation DIS-asters, offered up our WDW Tips of the Week, and celebrated Epcot’s 35th Anniversary. #15 – Does Disney’s New ‘Beauty and the Beast’ Live Up to Our Expectations? #8 – Why Run a runDisney Virtual Running Shorts 5K Series? #6 – Could Figment’s Festival Dominance Inspire His Future?